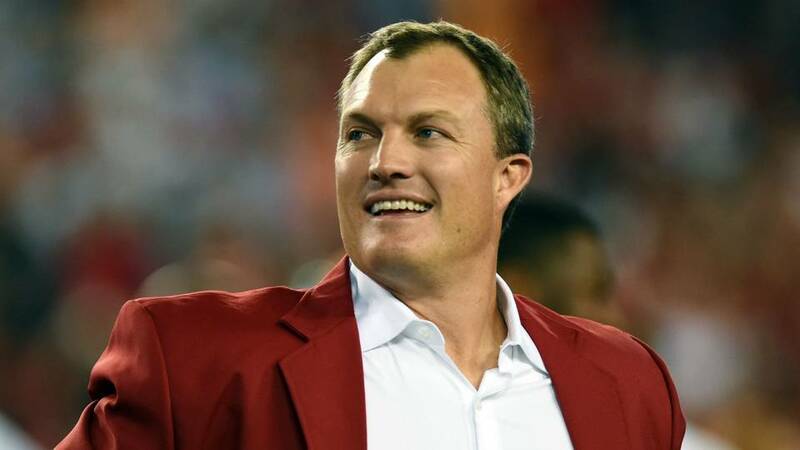 The San Francisco 49ers CEO Jed York selected 15 year NFL star safety and Fox broadcast analyst John Lynch (Stanford University, 1993) as the team's new general manager. Lynch is currently a finalist for induction into the Pro Football Hall of Fame and received a six-year contract with the team. He had been and was a television game analyst since retiring as a player in 2008.